“This Gaming Addict of Mine Stole from us, His Parents, our Credit Cards to buy the Sport’s Management Game, to upgrade Roblox, recently he bought pins from Stationary for Forthnight.” My husband will kill him.“ the next thing I know he will be stealing for drugs.” said my friend, please give me some Conscious Parenting advice so we prevent relapse. 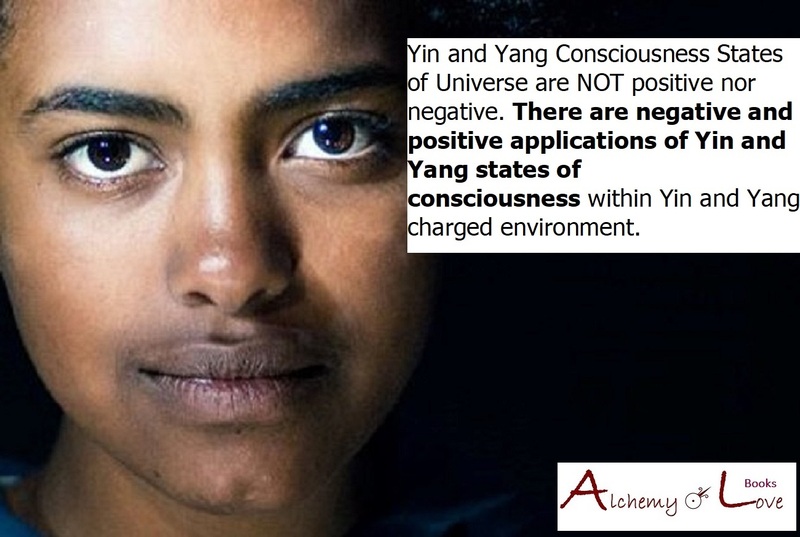 Gaia’s environment is at all times either positively or negatively charged. these states change randomly but in a typical cycle are distributed within the 50% - 50% ration (a side of a coin will have 50% chance of appearing once you flip it). This law greatly puzzled our ancestors and Chinese, for example, while researching this phenomenon have created Calendars mapping all sorts of “Heavenly” influences onto Human Behavior Patterns. Building their wisdom system, using both Intuitive Mind (developed through the practice of meditation) as a highest potential of Yin states of Being and Reason as a highest potential of Yang states of Being, they have created the most amazing Calendars that listen to the heart-beat of Universe and the elements (within their system they are 5 in number). They have designed a diet whereby each item of food is related to the state of health called Macrobiotics; or within the relationship world they speak of the exchange of female and male energy called Tao of Love, and their ancient Confucius thought gave their children a strong drive for goodness. Some 1,000s of years ago, to prevent the negative manifestation of Yin & Yang states of consciousness they built walls around their Kingdom - the Chinese Wall – that for some centuries stopped Mongolians from various invasions. Their Kings who were respected as divine Leaders were separated from masses (where they thought Chaos rained) within a secluded environment that only cultivated positive Yang forces of manifestation – philosophers, artists, the best of warriors, all ready to serve the King.